This Week In DOCTOR WHO History: Sept 18th to Sept 24th | Warped Factor - Words in the Key of Geek. Series Nine gets underway, there are HUGE numbers for a little-loved Dalek adventure, and an old friend finds its way out of storage this week in Doctor Who history. 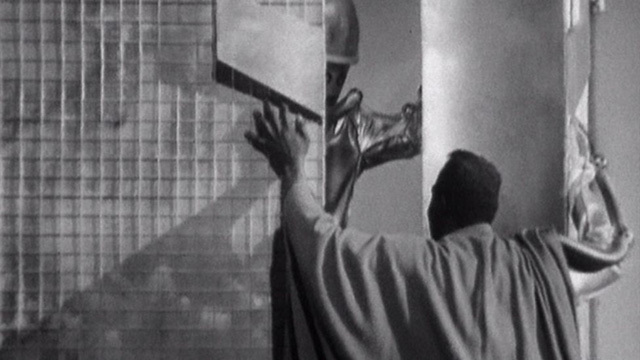 We turn the clock back 51 years to kick-off this week's look back in Who broadcast history, as on this day in 1965 part 2 of Galaxy 4 (titled Trap of Steel) was watched by 9.5 million viewers. 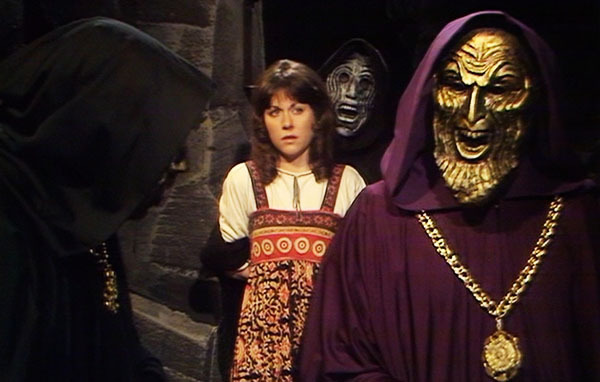 Then in 1976 we have part three of The Masque of Mandragora which was broadcast that Saturday evening at 6:11pm, and watched by 9.20 million viewers. Do you know what? I'll tell you what! Until last year not a single episode of Doctor Who had received its debut broadcast on this day throughout the show's long history. And then Series Nine of Doctor Who came along and changed all that, because on Saturday September 19th 2015 the quite magnificent The Magician's Apprentice debuted and received almost universal praise from critics around the world. Sadly it wasn't all good news the following morning as the overnight viewing figures indicated the episode was watched by just 4.58 million viewers on BBC1, the lowest overnight figure for a series opener since the show returned in 2005. The consolidated figures, which take into account those people who either recorded and watched the episode later or who streamed it on the BBC iPlayer within 7 days, would take that number up to 6.54 million. Still the lowest consolidated rating for the programme since the Matt Smith episode The Crimson Horror. On the same night 10 million people would tune into The X-Factor on ITV1. Proof that the British public are largely idiots? You decide. Two from the scarf wearing Fourth Doctor to get things underway on this bumper day, starting with part four of Terror of the Zygons which arrived on our screens on this day in 1975 to a welcoming audience of 7.2 million viewers. Then it's the fourth and final part of The Leisure Hive, which was broadcast in 1980 to 4.5 million viewers. Two regenerations later and we have the third part of The Trial Of A Time Lord. The individual story was titled The Mysterious Planet and it was broadcast in 1986 at 4:47pm, which was a whole minute later than the previous week! It really is just way too early in the day for Doctor Who, and only 3.9 million viewers turned up! Two Scottish Doctors complete our day. 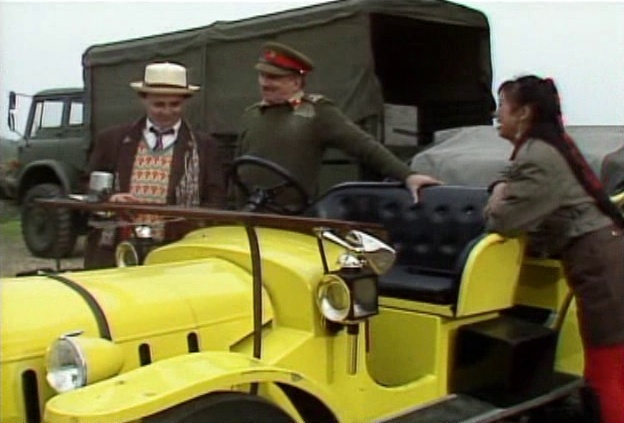 First up it's back to 1989 and part three of Battlefield, which saw the Seventh Doctor and 3.6 million viewers reunited with Bessie. 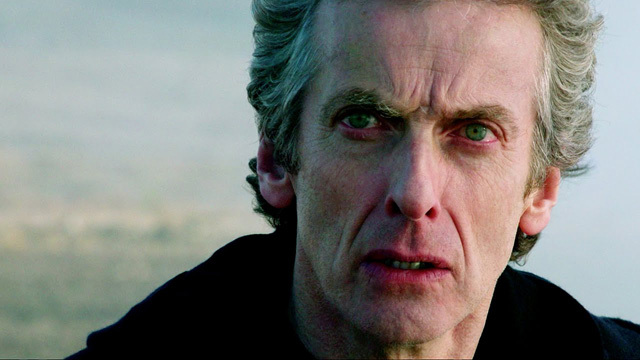 And wrapping up this day it's the Twelfth Doctor undertaking a Time Heist, with 6.99 million viewers tuning in. 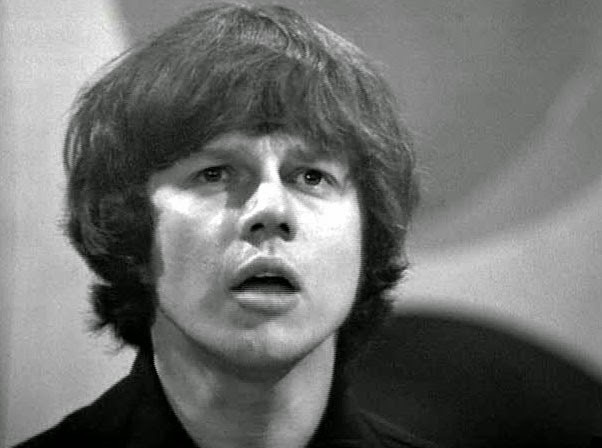 Episode 2 of The Mind Robber graced our screens on this day in 1968, and was watched by 6.5 million viewers. If that picture above doesn't scream 1980s Doctor Who then I don't know what does! I also, like Mel, don't know what was happening half the time but maybe one of the 4.3 million who tuned in to part three of Time and the Rani on this day in 1987 could explain? Two of Doctor Who's most popular companions have their birthday on this day - well, the actor/actress who played them do. Frazer Hines, who played Jamie McCrimmon, and Billie Piper, Rose Tyler. Happy birthday to them both. Now, you may want to sit down for this one! Back in 1979 a staggering 14.4 million people tuned in to the fourth part of the Fourth Doctor adventure Destiny of the Daleks! Yet a couple of years back when we ran a poll to find for your favourite Dalek story and 3000+ of you cast your votes, not a single one of them was for the adventure! Madness!! Also on this day, in 2012, The Power of Three will set them free, oh no hang on, that was Charmed! This was the Eleventh Doctor, Amy, Rory and some little boxes.... and 7.67 million of Britain's finest. Don't you just hate it when the Jehovah Witnesses come knocking? "Get your foot out the door, I don't want a copy of The Watchtower!". Either that or it's episode 4 of The Tomb of the Cybermen which was broadcast on this day in 1967, and watched by 7.4 million viewers. Two regenerations later and we have part 4 of The Ribos Operation broadcast in 1978 to 7.9 million viewers. Back in 1966 episode 3 of the pure historical adventure The Smugglers was watched by 4.2 million viewers. Then in 1977, the Fourth Doctor continued to put up mighty impressive numbers, with 9.9 million viewers tuning in to part 4 of Horror of Fang Rock. 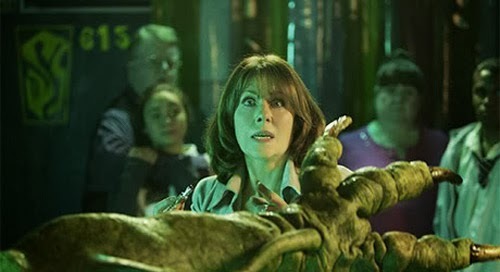 After a special New Years Day 2007 pilot episode, The Sarah Jane Adventures got underway later that year with part one of Revenge of the Slitheen. Because everybody loved the Slitheen, right? And finally for this day and indeed this week in Doctor Who history, on September 24th 2011 it was Closing Time for the Eleventh Doctor and Craig Owens. 6.93 million viewers got the hell out of Colchester!